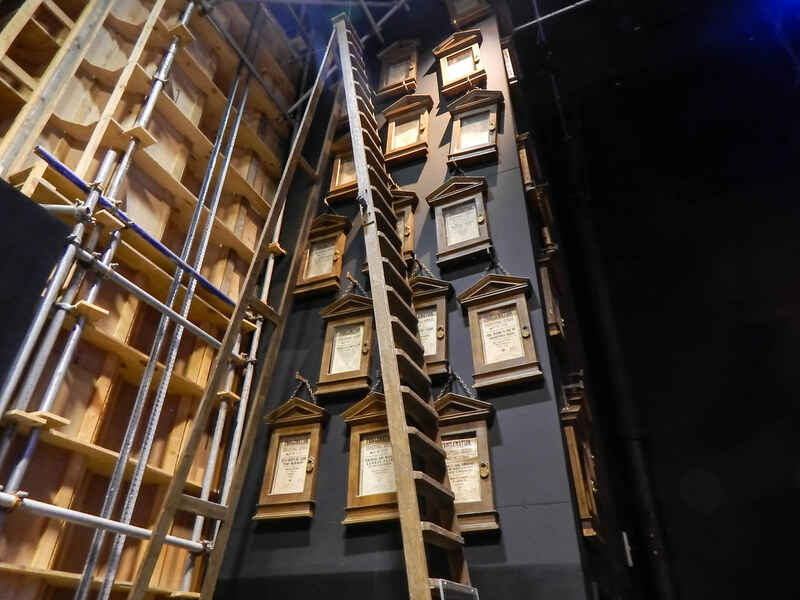 After finally getting around to visiting, we pulled into the car park and were met with an extremely exciting site of The Warner Bros. 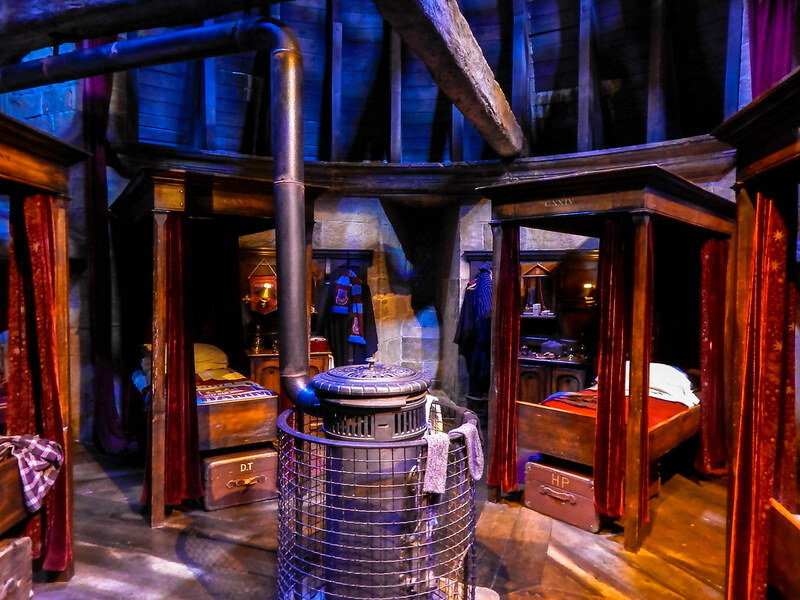 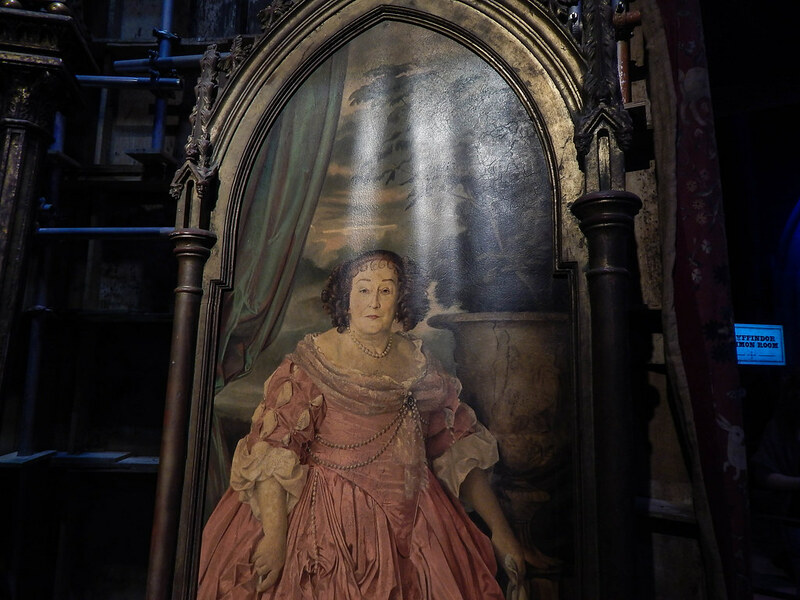 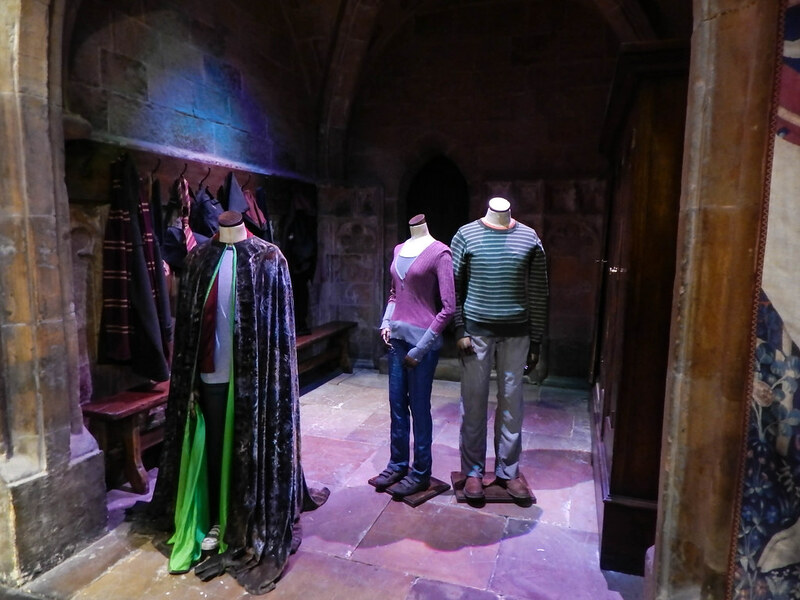 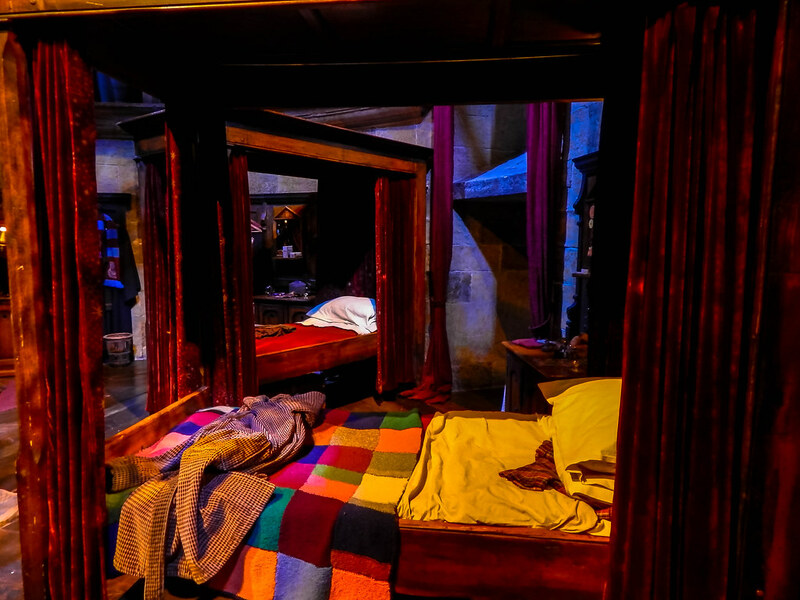 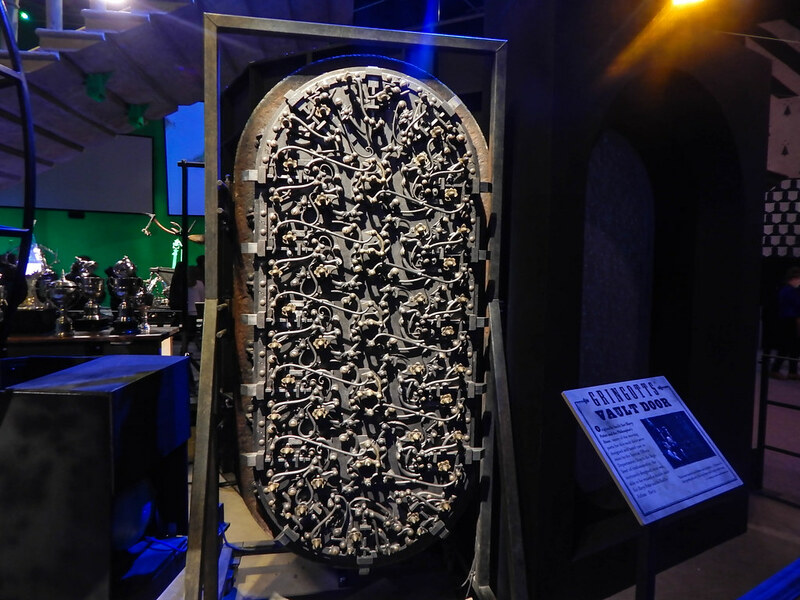 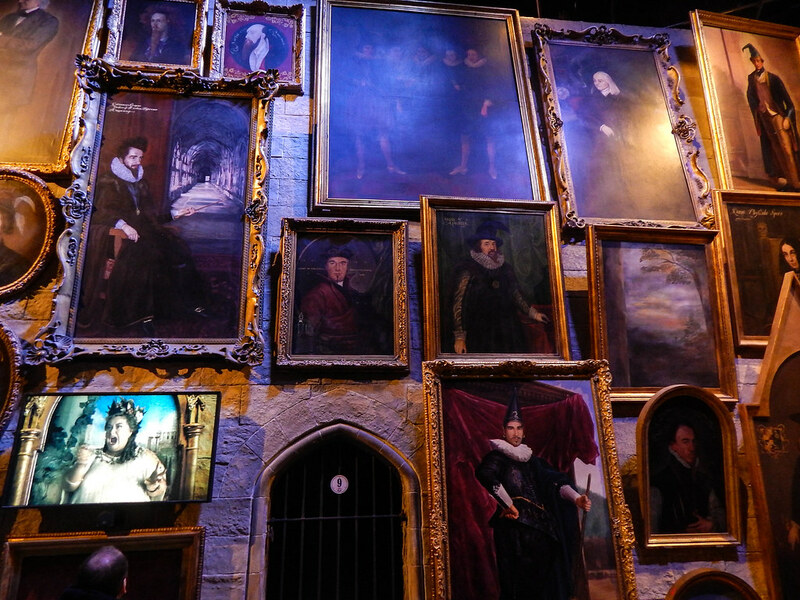 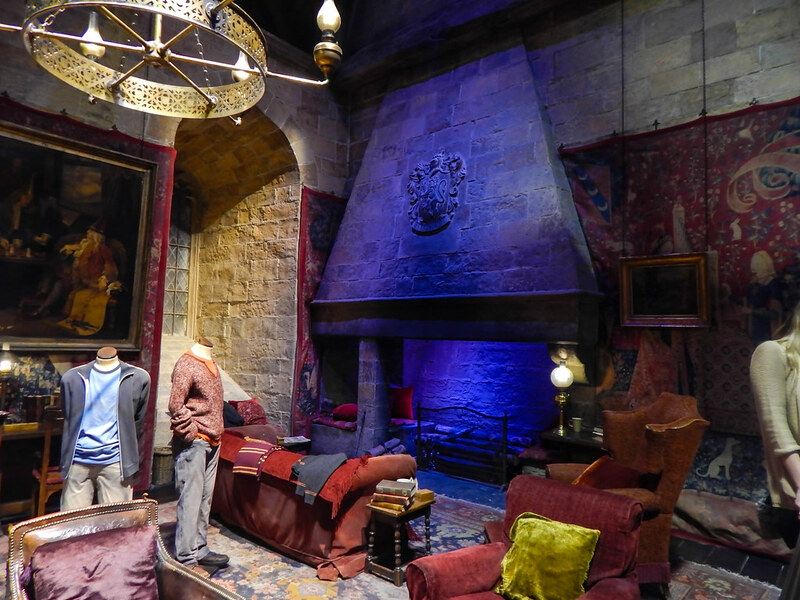 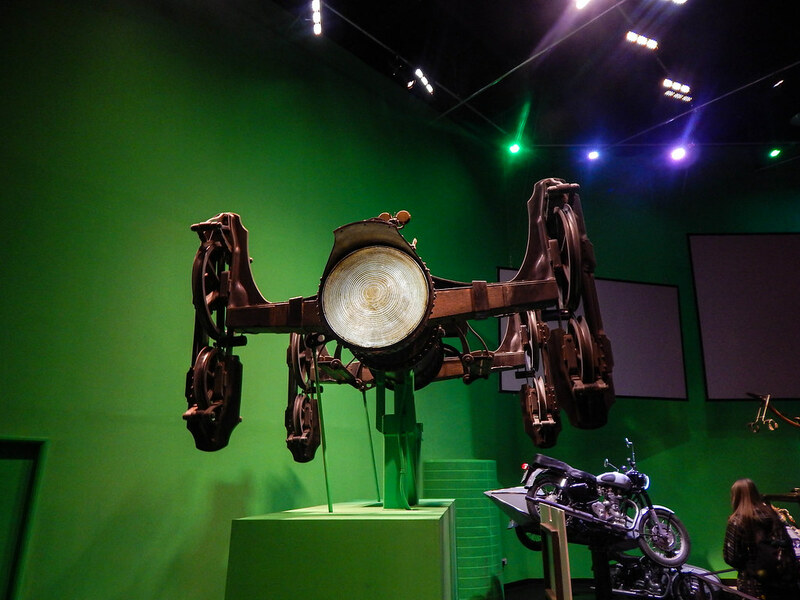 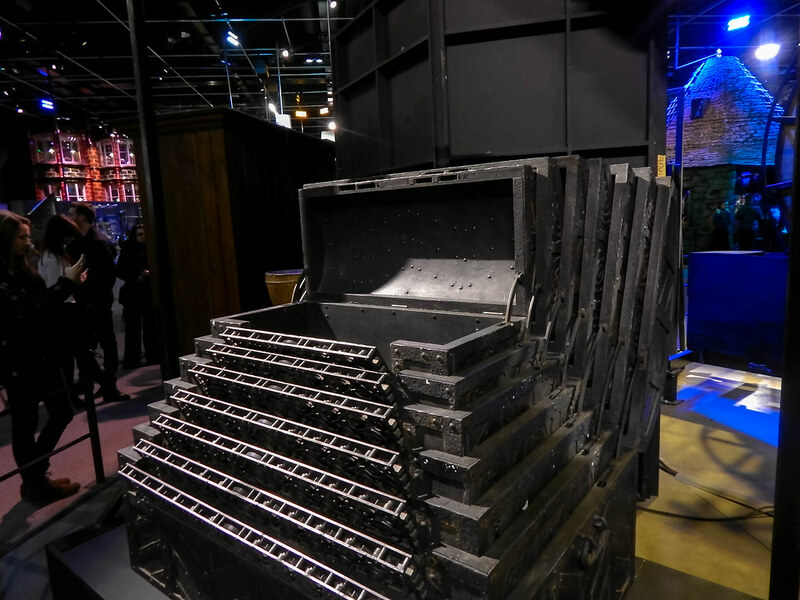 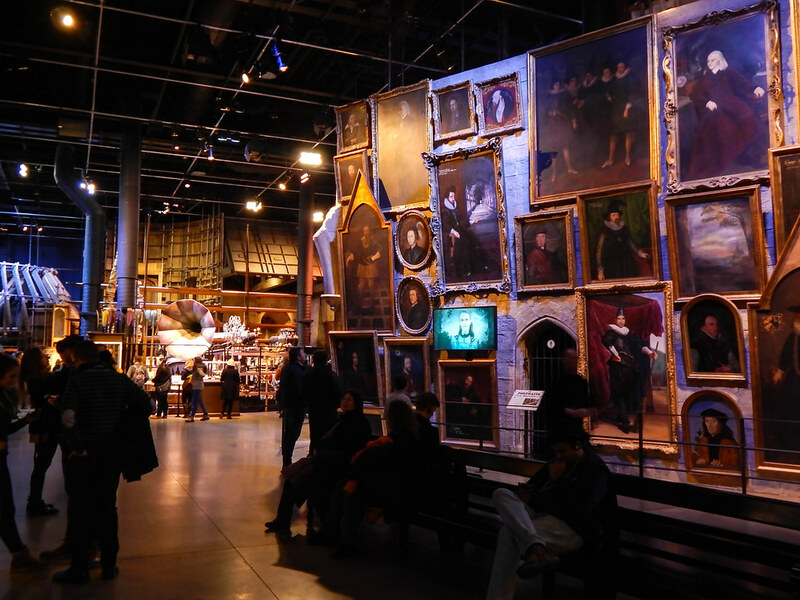 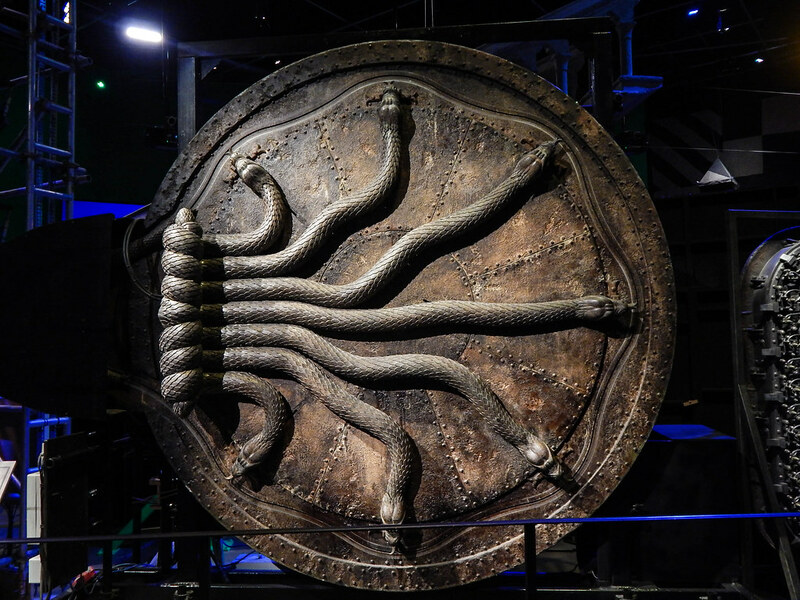 Studio Tour: The Making Of Harry Potter. 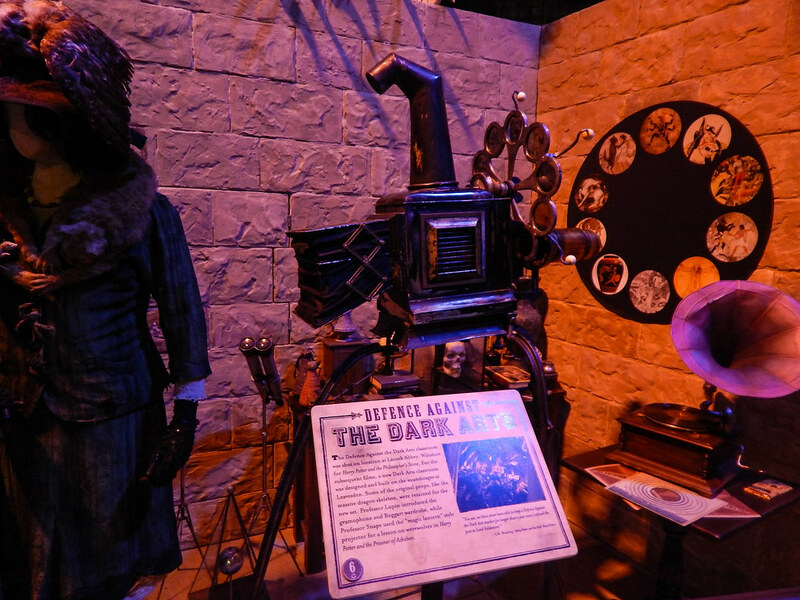 After entering into the large atrium you then go through into the preliminary screening room. 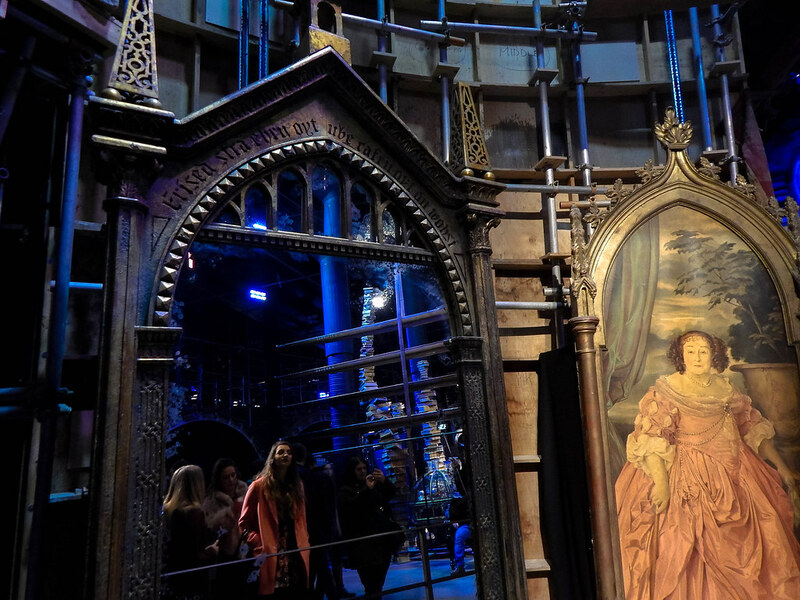 Here you enter into a cinema where Daniel Radcliffe (Harry Potter), Rupert Grint (Ron Weasley) and Emma Watson (Hermione Granger) greet you with a short film. 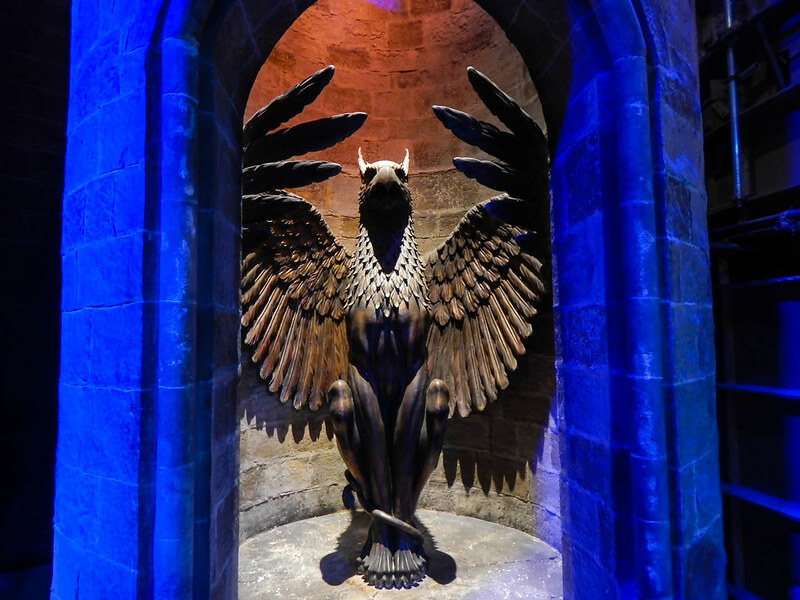 After this film the doors to the Great Hall reveal themselves (in a rather magical way) and then you step through into this truly breathtaking set piece. 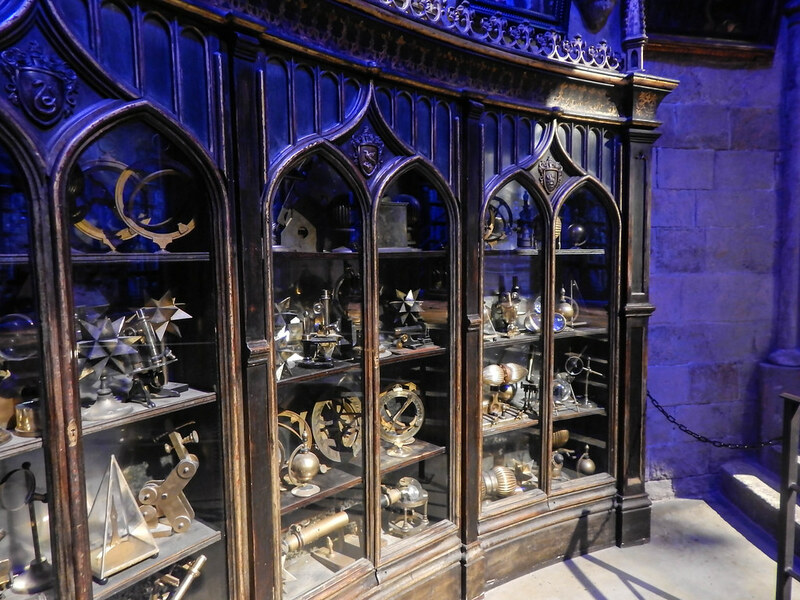 You then get to explore the beautifully intricate details of this wonderful scene, including; the house tables, the house point counters, Hogwarts uniforms for the 4 houses and much more. 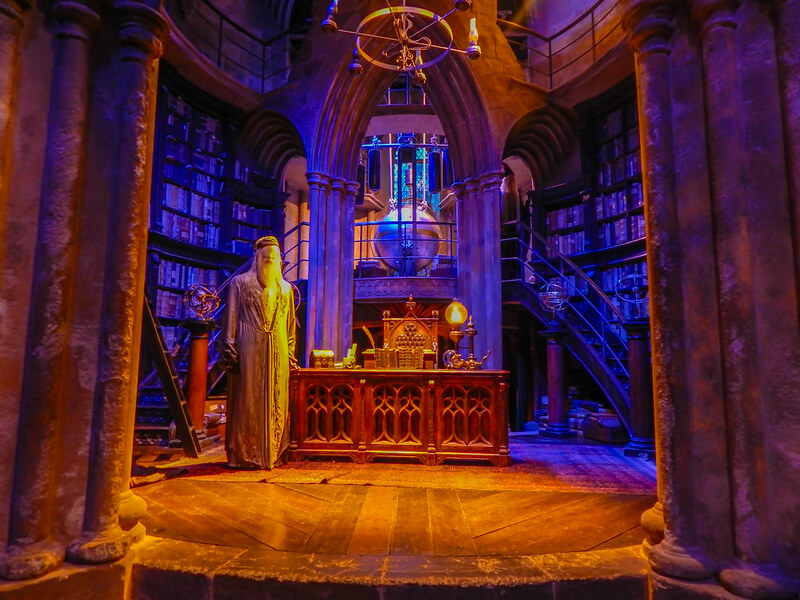 You then get to explore the rest of the attraction at your own free will,which is split into three separate areas. 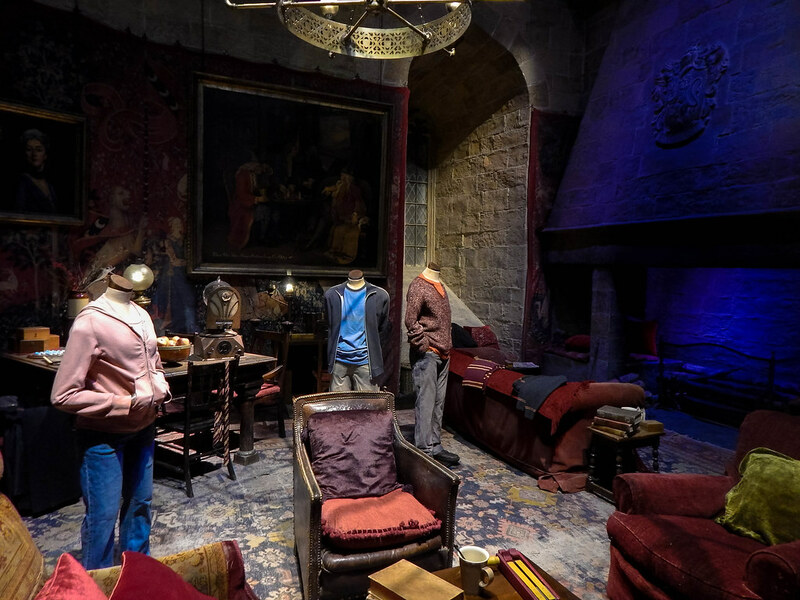 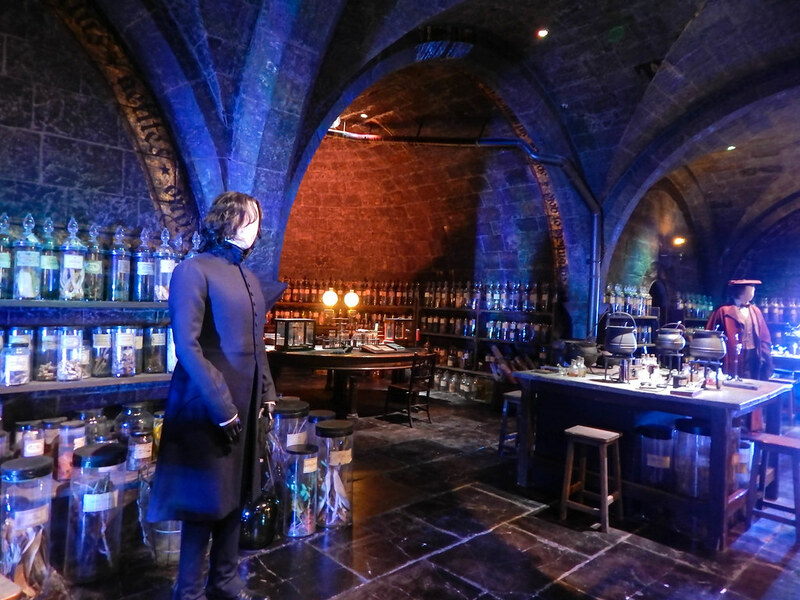 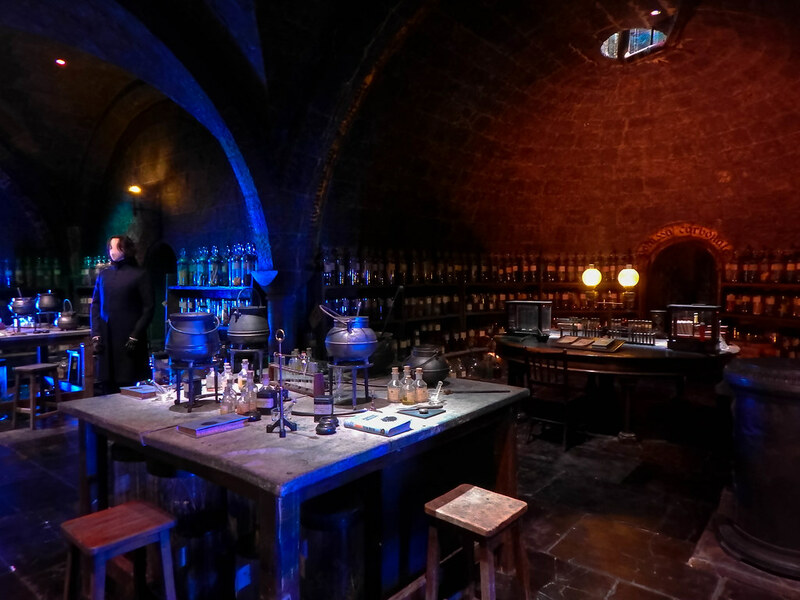 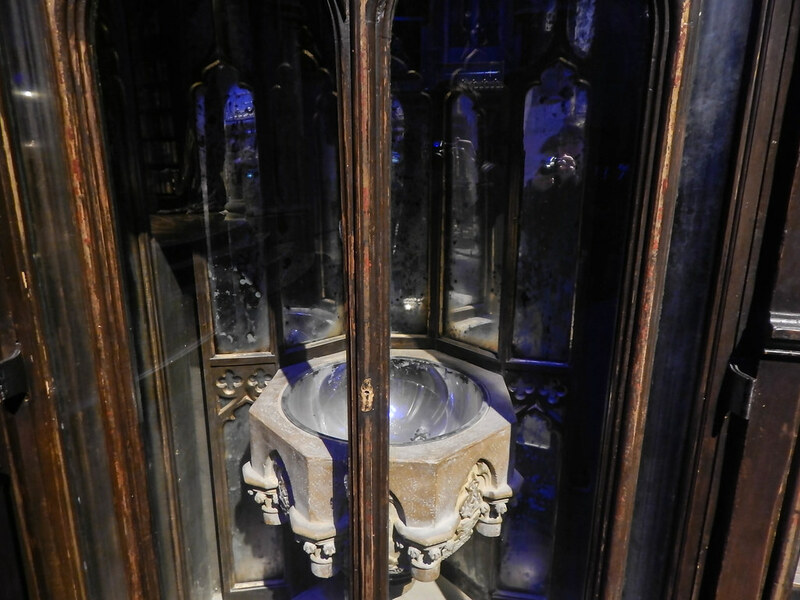 The first part you get to explore the main set pieces including the Grifindor Common Room, Dumbledores Office and the Dungeons. 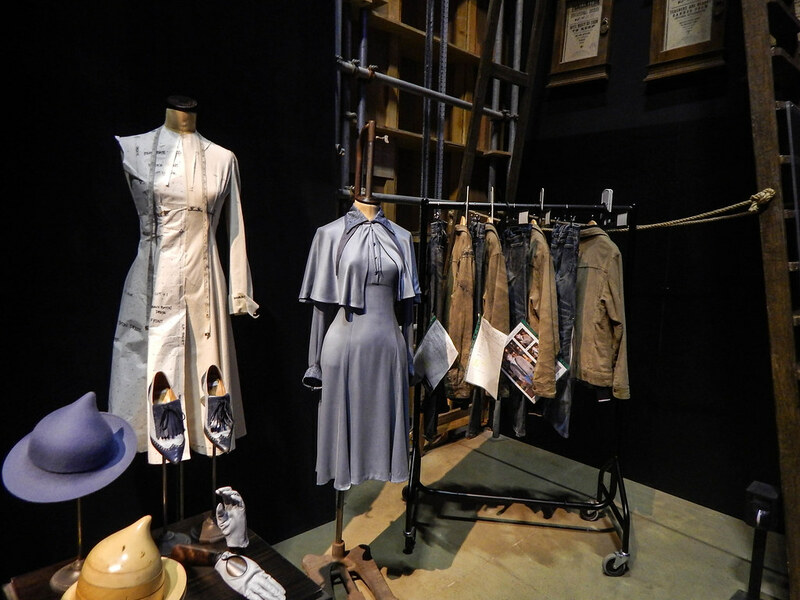 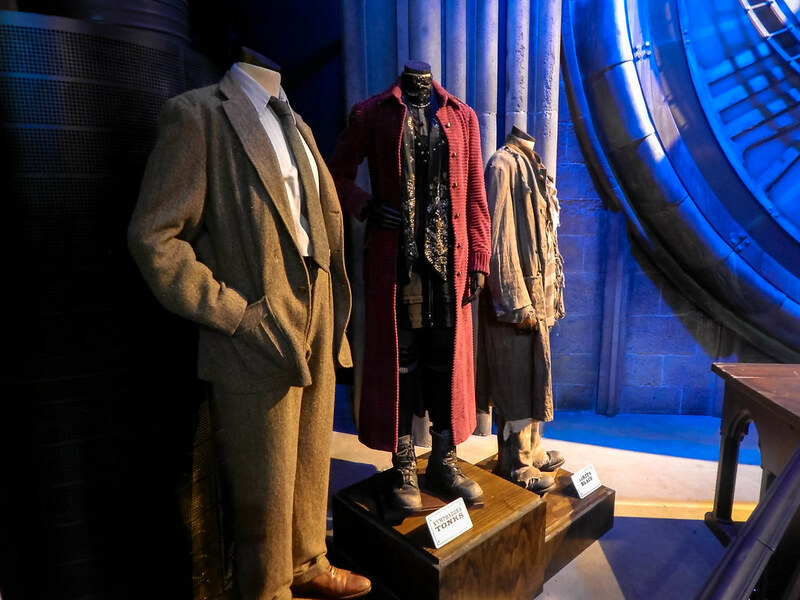 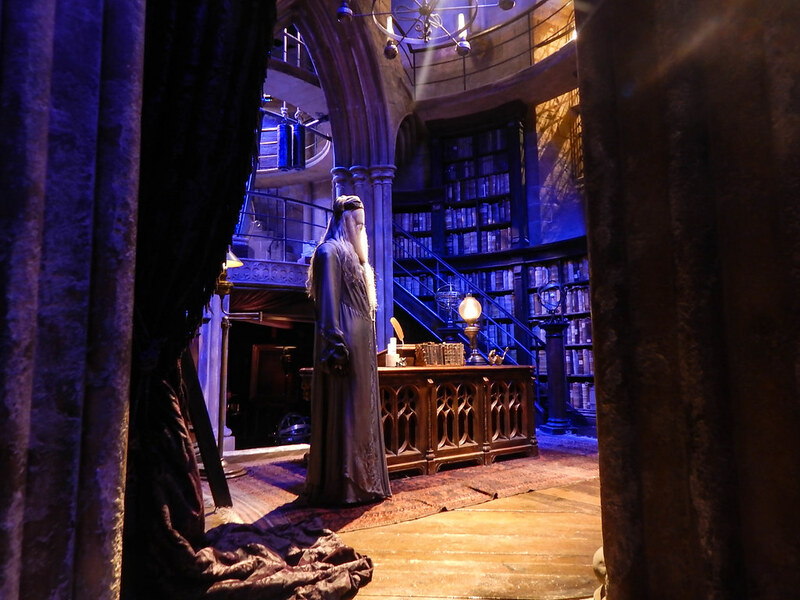 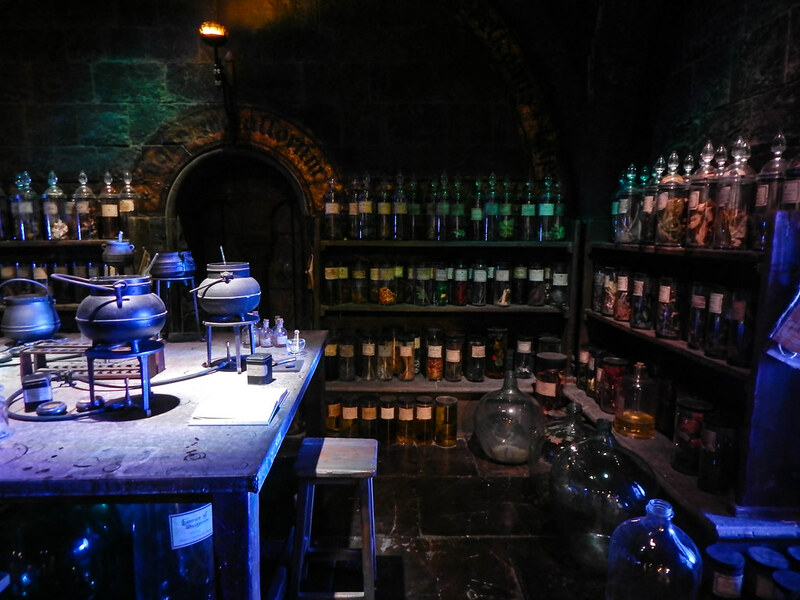 These are just a few of the incredible sets that are available to view and were used in the actual film itself. 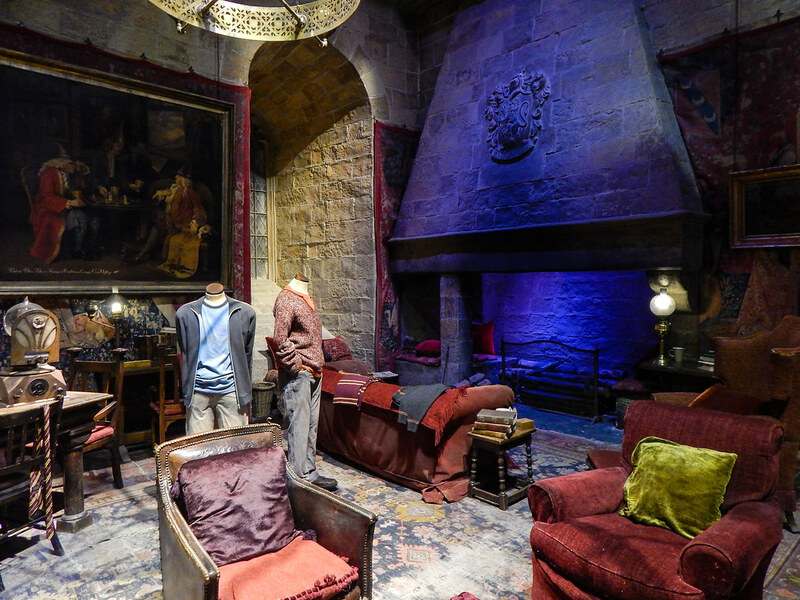 It’s a truly fantastic experience as you can get up close and personal with all the sets. 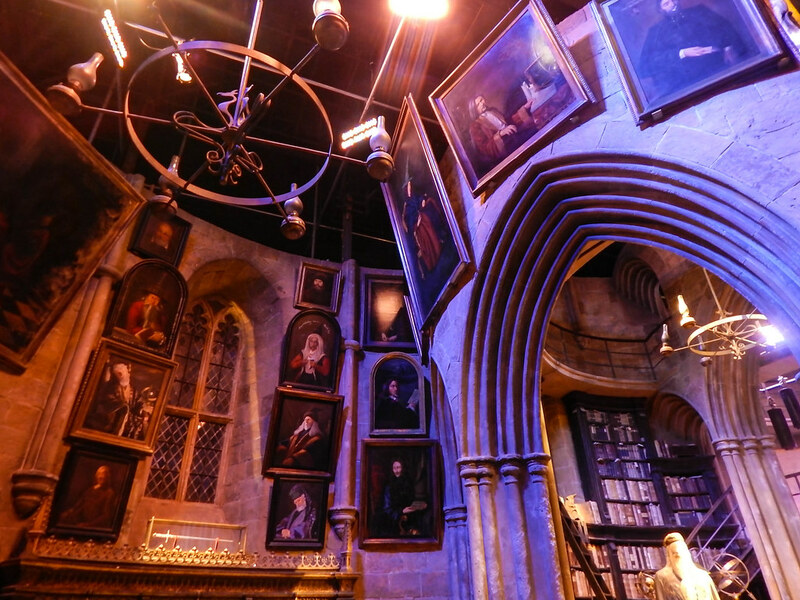 Some other highlights include Hagrids Hut, the Hogwarts Gates and Malfoy Manor. 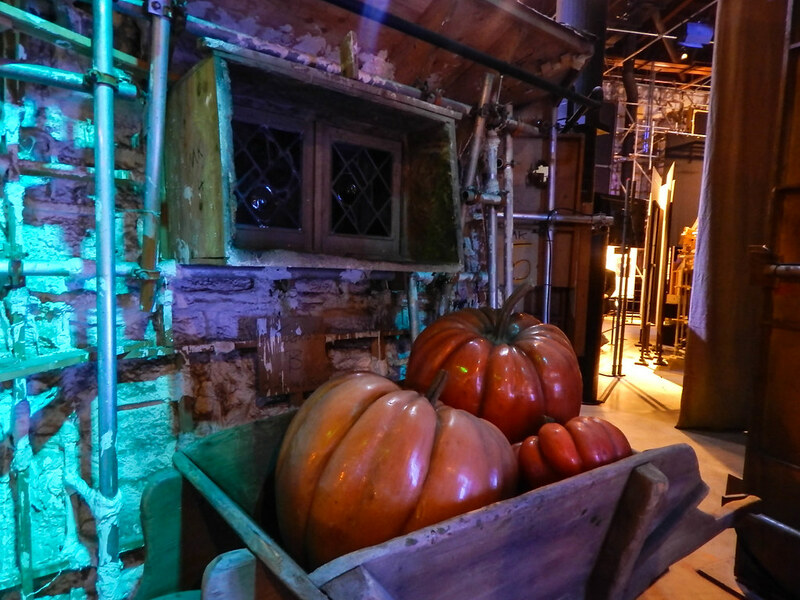 You then can grab a Butterbeer or a bite to eat at the Backlot Cafe before heading into the outside area. 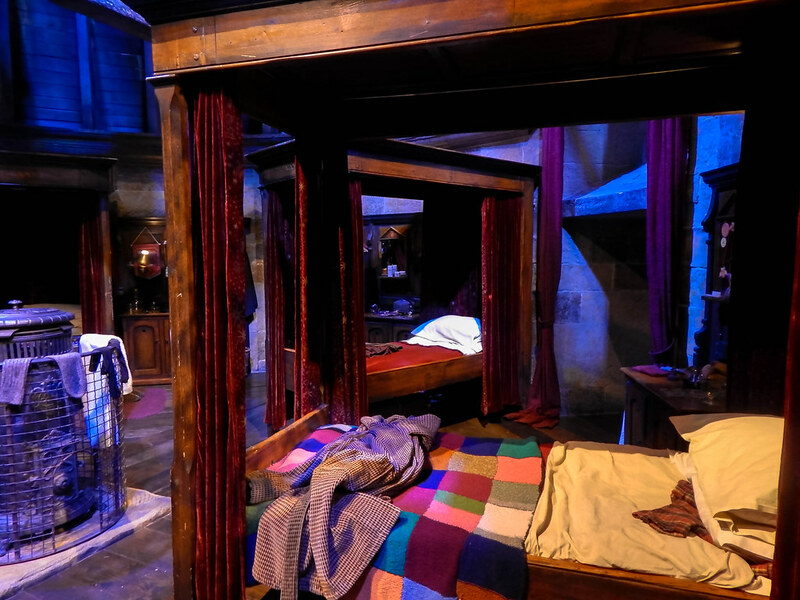 Here you can hitch a ride on the Night Bus, knock on 4 Privet Drive or take a walk along the Hogwarts Bridge. 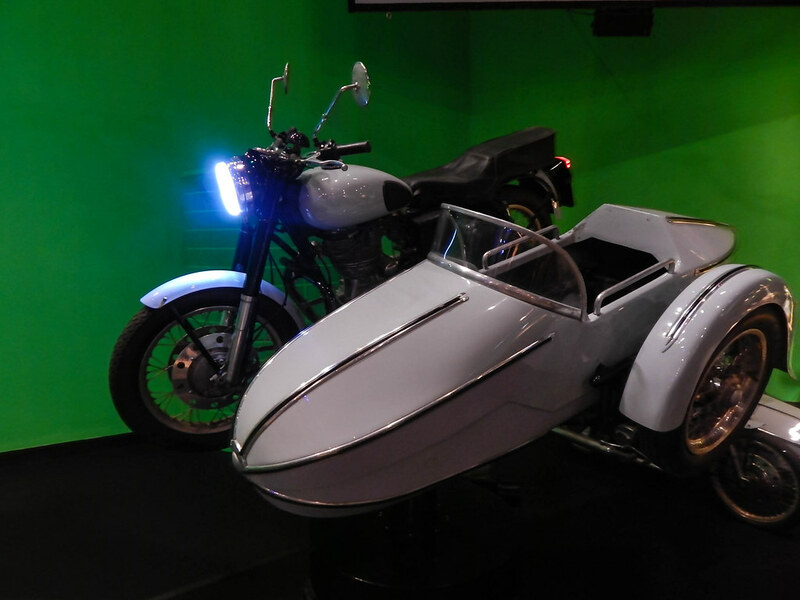 There is also the chance to snap a photo in a Ford Anglia or in Hagrids motorbike. 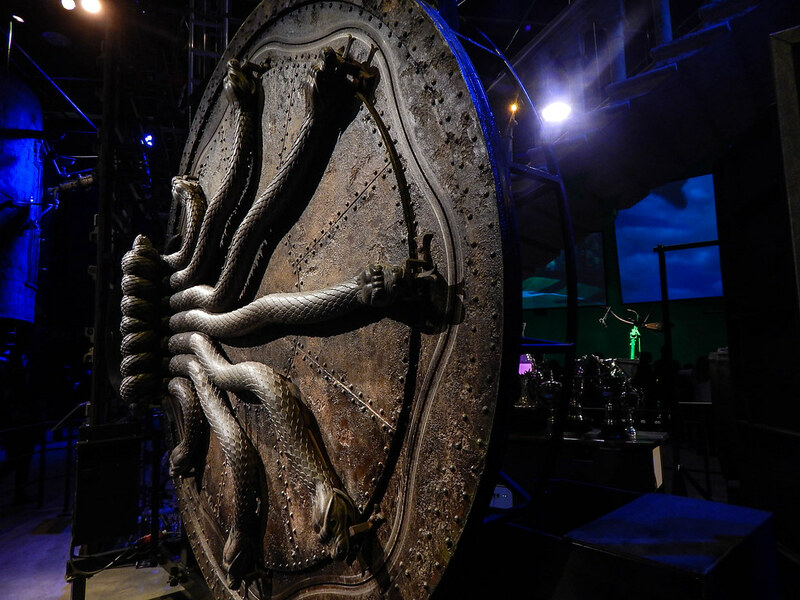 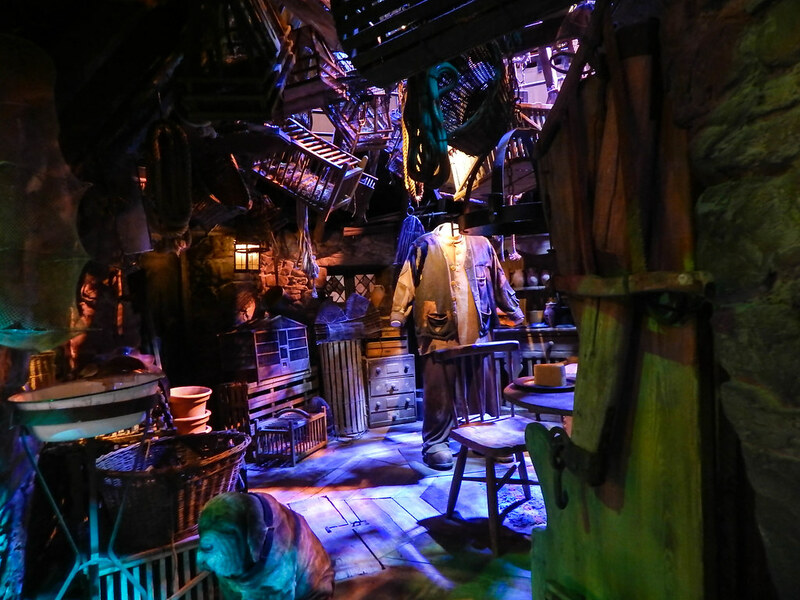 From there you can head into the creatures workshop, where there is a fantastic display of a huge variety of creatures developed for the films. 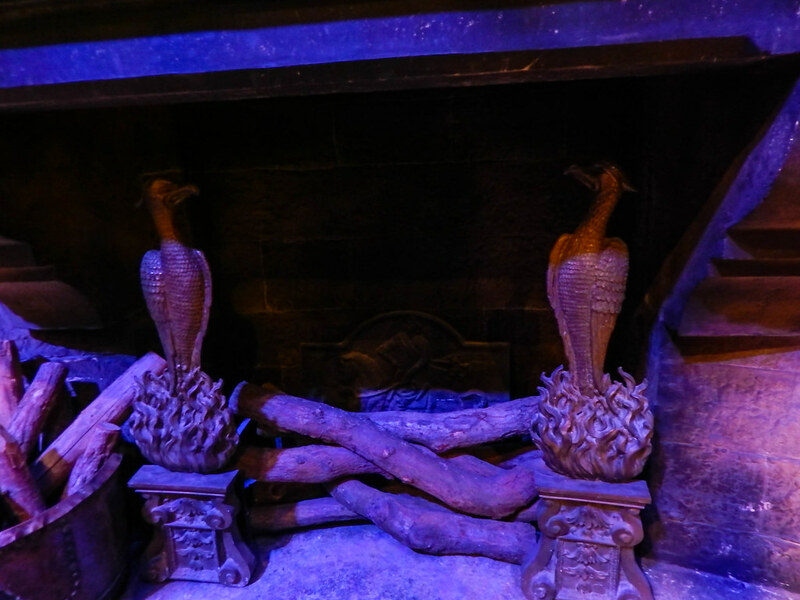 You can catch a glimpse of the huge spider Aragog or watch a very realistic Hippogriff bow it’s head to you. 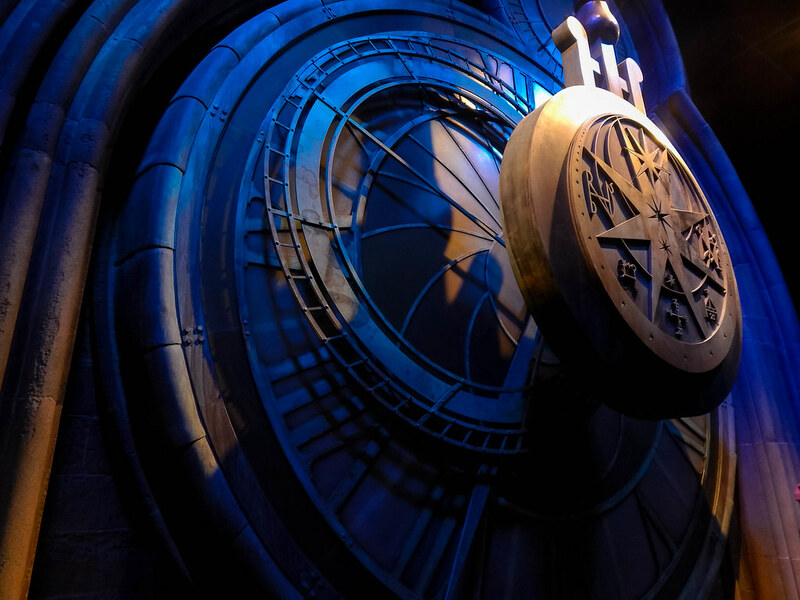 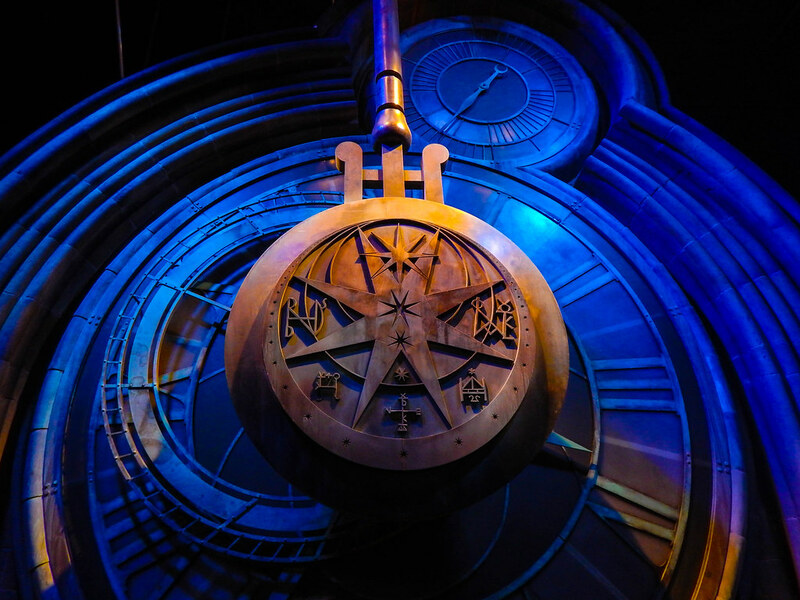 Another breathtaking set is the wonderful Diagon Alley, where you can see Gringotts Bank, Olivanders Wand Shop and much much more, the attention to detail is outstanding! 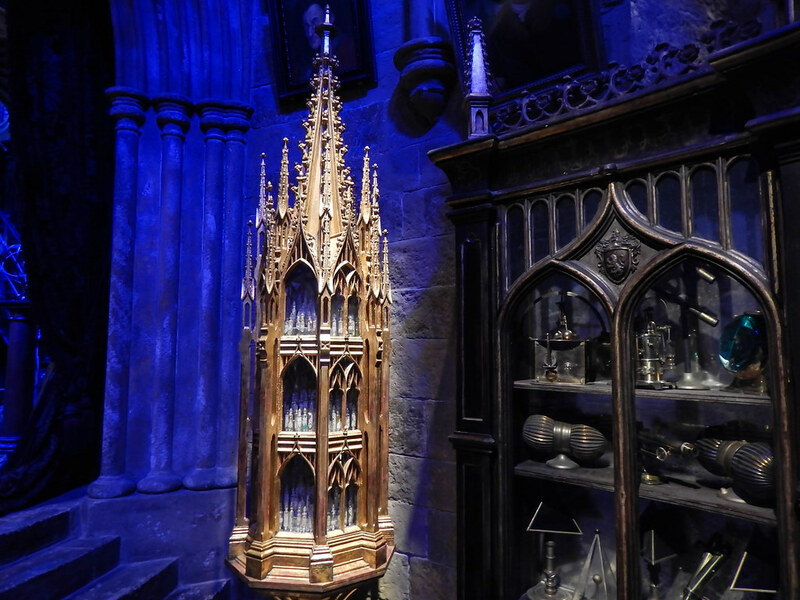 Finally, it’s probably the most magical set price of all, the Hogwarts Castle. 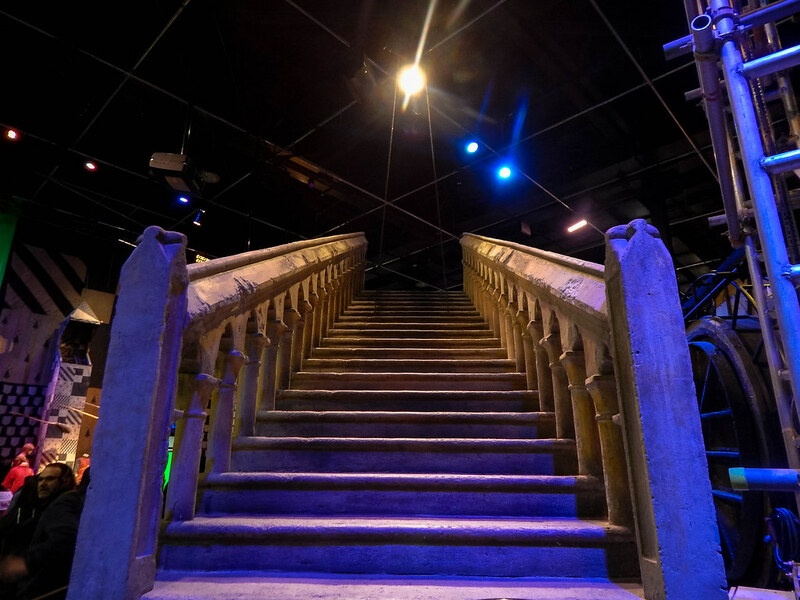 You can sit and watch this fantastic scale model as it turns from day to night, it is truly spectacular and should not be missed! 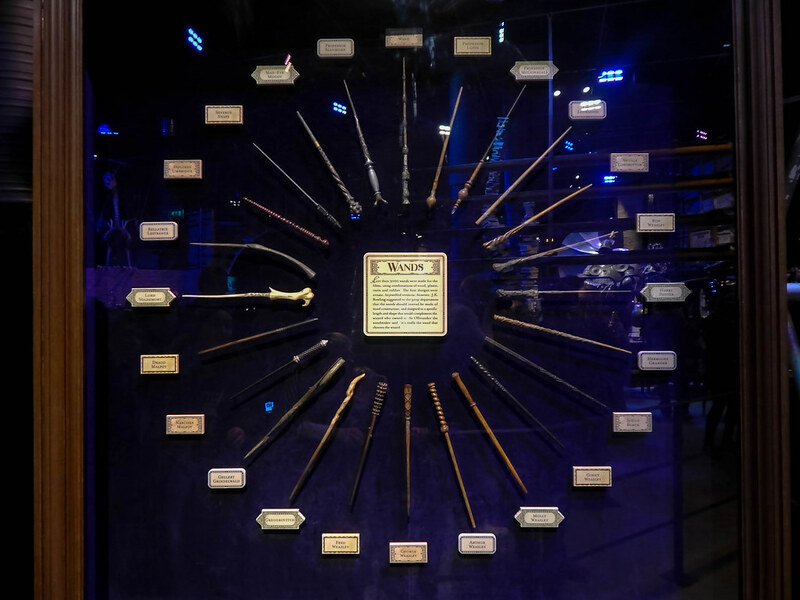 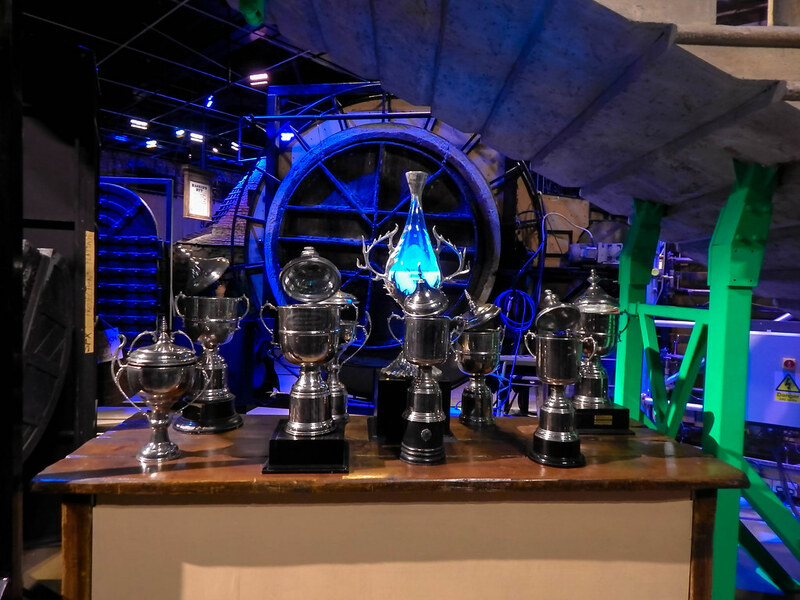 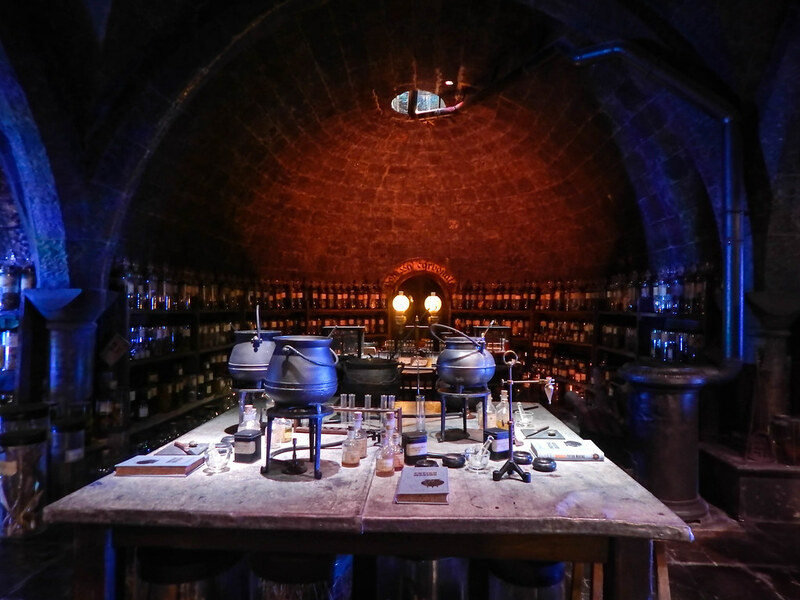 If you are a Harry Potter fan, or even if your not, you should absolutely not miss this fantastic attraction less than an hour from London, its truly magical!